J.S. 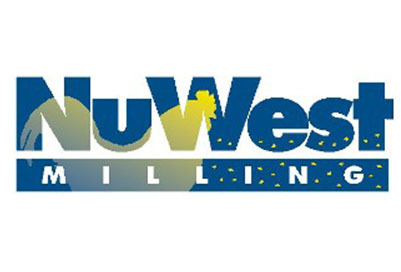 West Family Farms started in the late 1940s with just a few thousand egg-laying hens. Over the years, our farms have grown and changed, upgrading hen housing and equipment to meet the growing market demand. 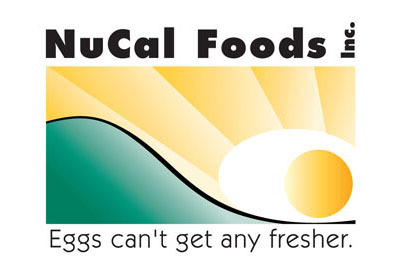 We keep focused on the health and welfare of our hens. 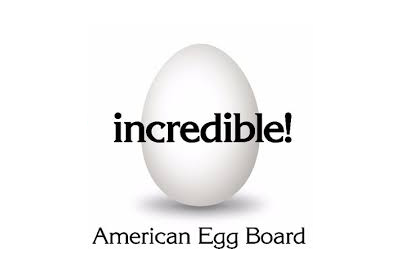 Through research, science and experience the egg industry found ways to improve bird health and sanitation by bringing the hens indoors and away from predators, parasites, and harsh weather, while providing nutritious food, fresh air and clean water. 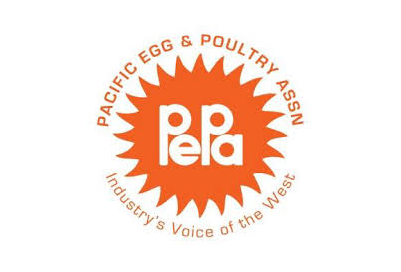 Modern housing systems apply science-based practices and a holistic approach to bird welfare ensuring our ability to supply our customers with safe, local, nutritious and affordable eggs within a day or two of lay. 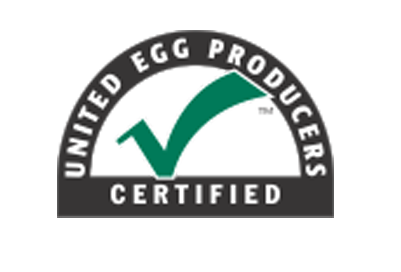 All our farms are certified through the United Egg Producer (UEP) Certified program which is based on strict animal welfare guidelines created by an independent Scientific Advisory Committee. The farms, and our practices, are audited by USDA’s Agricultural Marketing Services to ensure compliance to the guidelines. 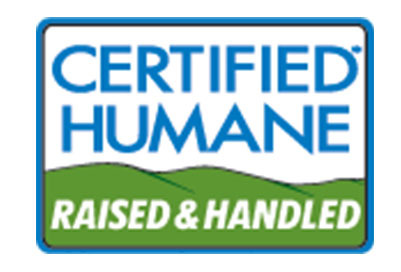 All our farms are certified through the United Egg Producer (UEP) Certified program and Humane Farm Animal Care (HFAC), which is based on strict animal welfare guidelines created by an independent Scientific Advisory Committee. The farms, and our practices, are audited by USDA’s Agricultural Marketing Services to ensure compliance to the guidelines. 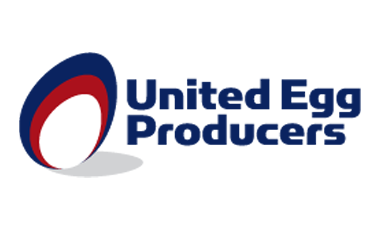 The UEP Certified program is recognized as the leader in animal agriculture worldwide in the establishment of science-based guidelines.